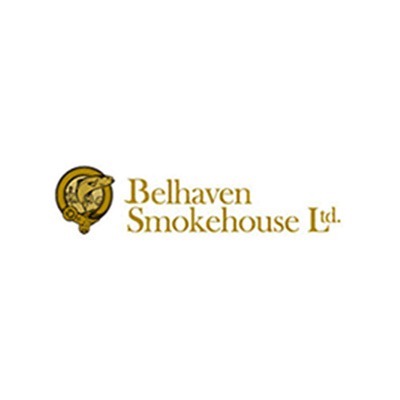 With a renowned reputation for the highest quality, Belhaven Smokehouse offers an impressive and delicious range of both hot and cold smoked fish. NB. Starred product prices may fluctuate weekly. ** Priced according to weight and may vary slightly. Prices are for retail packets.